While Bitcoin and cryptocurrencies have fundamentally changed how people look at value transfers and the storage of personal wealth, their relatively short histories have also been peppered with some infamous hacks and thefts. In a space where change is a constant, crypto-related technology is pushing the envelope while, at the same time, being under siege from all sides. Unfortunately, malicious actors exist in any industry and will attempt to exploit any loopholes — especially in a new environment like the cryptocurrency scene. The cryptocurrency world has witnessed numerous hacks. Most of the attacks have been different in their specific way and, most importantly, this has had an impact on how the industry has evolved. Mt. Gox remains the most notorious incident in Bitcoin’s history. The theft of over 850,000 bitcoins in 2014 has marked the biggest hack in history through the sheer amount of bitcoins stolen. Mt. Gox had become a major cog in the industry at the time and was responsible for around 80 percent of all Bitcoin (BTC) transactions. The exchange became a honey pot for attackers and has highlighted the weakness of centralized solutions. The incident hasn’t only pushed other exchanges to improve their cybersecurity but has also pushed the mindset of “not your keys, not your funds” — prompting more users to safe keep assets in their own wallets. The second biggest hack in the history of Bitcoin was suffered by cryptocurrency exchange platform Bitfinex. Bitfinex announced the hack on August 2, 2016, revealing that hackers stole 120,000 bitcoins. At the time, those bitcoins were worth around $70 million. Bitfinex had just implemented multi-signature wallets with the goal of improving fund security. Ironically, this backfired and, due to poor implementation, attackers exploited the code vulnerability. The most prominent hack related to Ethereum is the DAO hack — which saw 12.7 million ether drained from a smart contract. The issue lied within a faulty coding function in the DAO smart contract, which was exploited by hackers. The DAO incident taught the developer community a valuable lesson about the importance of establishing secure blockchains. The hack was not due to a problem inherent on the Ethereum blockchain. Rather, it came from a coding loophole. Had the code been written correctly and properly audited, the hack could have been avoided. steal over 500 million NEM coins — which, at the time, were worth $500 million. The Japanese platform was heavily criticized for its poor security standards. Coincheck didn’t opt for bankruptcy and continued its operational activity in close collaboration with Japanese regulators and law enforcement. As such, the exchange was able to reimburse users affected by the hack out of its own funds and is now an approved exchange by Japan’s Financial Services Agency (FSA). The latest loss the cryptocurrency community has had to endure is the debacle around QuadrigaCX. Unlike other cryptocurrency-targeted attacks, QuadrigaCX’s loss of around $200 million in customer digital assets is the result of sloppiness. According to reports, the sole person with access to the cold storage of the platform’s funds had passed away at the end of 2018 — with no possibility whatsoever to recover the private keys. 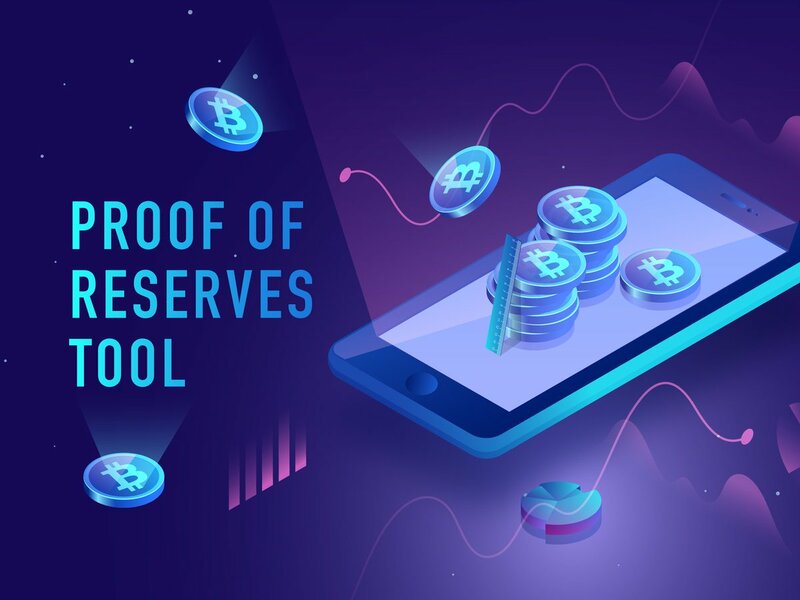 In the wake of this tumultuous situation for many, especially for users affected, Blockstream has revealed it is developing a Proof of Reserves tool. This can be used to verify whether an exchange is indeed safe keeping users’ funds and isn’t using it for other activities. Every hack has had a direct impact on users in the cryptocurrency community — with many suffering major losses or even losing all of their investments. As such, many newer users have been turned off my the nascant industry. Every subsequent attack has had a negative effect, which generally resulted in massive sell-offs in the market. In the wake of the Mt. Gox incident, users were effectively left in the lurch with no hope of any reimbursement. After the hack, Mt. Gox applied for bankruptcy in an effort to save itself without any consideration for the thousands of users that lost funds in the infamous incident. As a result, the value of Bitcoin plummeted by around 35 percent. As much as these malicious attacks have had a negative impact on the reputation of the cryptocurrency industry, they have also forced cryptocurrency-based organizations to raise their operating standards. Exchanges now employ more sophisticated encryption technologies in addition to secure ways of storing customers’ digital assets. At the same time, unfortunate incidents like the QuadrigaCX case continue to motivate users to keep their holdings on their own wallets and not on exchanges. Throughout the years, the cryptocurrency industry has also had its share of progress — thanks, in part, to the attacks. As bittersweet as that may sound, every cryptocurrency-related hack contributed to a more resilient community in the face of adversity. While the Coincheck hack had an impact on the market price at the time of the hack, the rebound from the company is a sign that progress is being made. Bitcoin dropped 30% in the days after Mt. Gox announced insolvency. NEM dropped 40% the days after the Coincheck hack. Ethereum dropped 50% in the days after the DAO hack. The latest attacks, however — like the Ethereum Classic (ETC) block reorganization attack, the Cryptopia hack, and the QuadrigaCX loss of funds — have had minimal impact on price. This could be a sign that the crypto community isn’t panicking anymore when a negative event occurs, signaling its trust in the long term success of digital currencies. Maybe the cryptocurrency industry has proven, through its track record, that it can stand taller and taller in the face of adversity. Moreover, more cases of successful recoveries from hacks, attacks, or thefts are being observed. This should raise users’ confidence in the reputation of the industry and make investors more inclined to consider cryptocurrencies as the future of currency.